To maximize the utility of Containers and deploy applications faster, you need to manage your Containers in a cluster that enables you to automatically deploy applications, discover applications errors, control costs, minimize cloud waste and over-provisioning. In addition, when trying to solve this challenge manually, you need to decrease the risks associated with managing complex Containers workloads and their never-ending optimization needs. Executing these broad set of use cases requires more capabilities than the typical implementation of Amazon EKS cluster and worker nodes. Spotinst Elastigroup provides an abstraction of Amazon EKS Cluster Auto Scaling to automatically match your Pods and Containers with the best possible mix of instance types, sizes and purchasing options (Reserved, On-Demand and Spot Instances). Allowing you to deploy application faster to production, control and minimize costs systematically, all while reducing the risk of human errors and discovering errors before they happen. Reduce Amazon EKS’ infrastructure costs by up to 80% by reliably leveraging EC2 Spot Instances. Achieve enterprise-grade SLA using Spotinst’s EC2 Spot advanced prediction algorithm. Increase the cluster utilization using advanced Auto Scaling and Container bin packing algorithms. Containers are first-class citizens. Elastigroup studies the actual Containers requirements and matches Pods and Containers with the most efficient and optimized mix of EC2 Instances. As you deploy Pods, Ocean learns what resources the Containers need and how long they run. Ocean will always find a place for Pods to run in the cluster and will scale down the cluster to zero if needed. A true Serverless experience. "Demandbase makes heavy use of Kubernetes to run all of our customer-facing services. Spotinst have enabled us to dramatically improve our cluster scalability and reliability, while also making significant use of EC2 Spot Instances to reduce costs by 70%"
Using multiple instance types and purchasing options, Spotinst matches Pods and Containers with the most efficient mix of EC2 Instances, achieving over 90% resource utilization while keeping cluster resources as defragmented as possible. Spotinst Elastigroup balances the required performance, cost, and SLA requirements when launching, scaling and terminating EC2 Spot Instances. 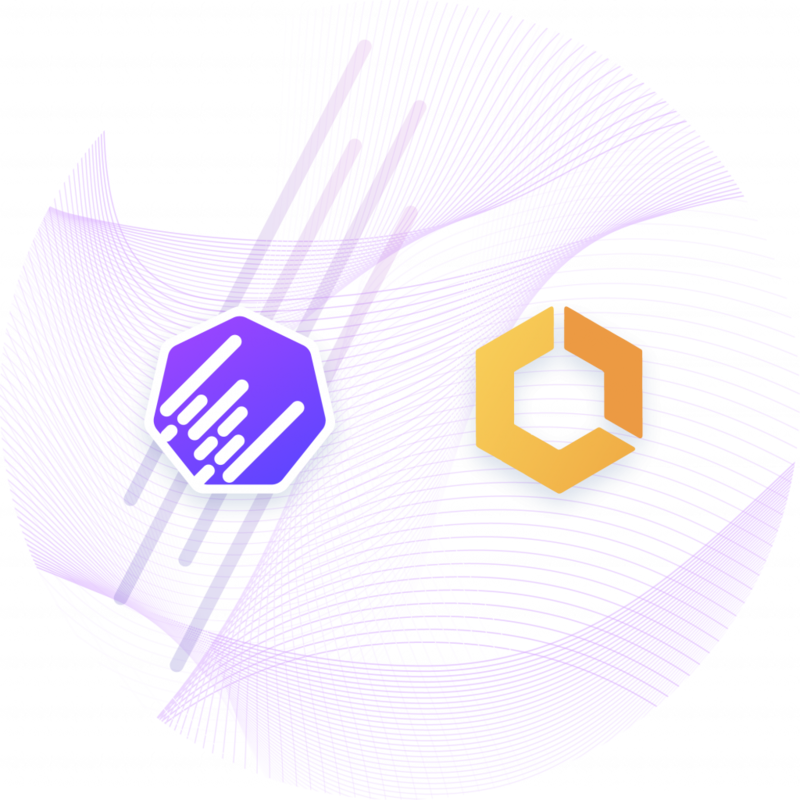 Prior to any interruption or down-scaling, instances will be preemptively and safely drained from the cluster, while tasks and services will be rescheduled on different nodes to ensure Services and Tasks availability.